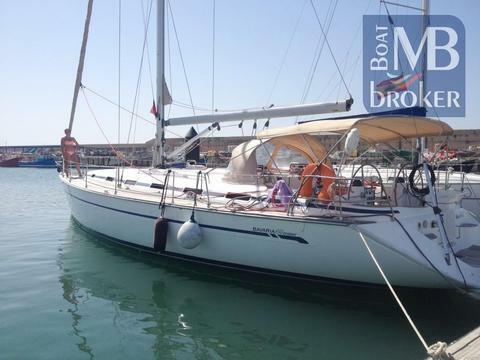 price: € 75,000 € 69,000, VAT excl. price: € 85,000, VAT excl. BAVARIA 49–2003 built, 5 cab, 3wc. Charter rentals also available for this season. 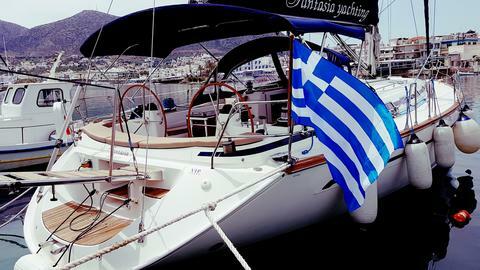 Would you like to sell your used Bavaria 49? 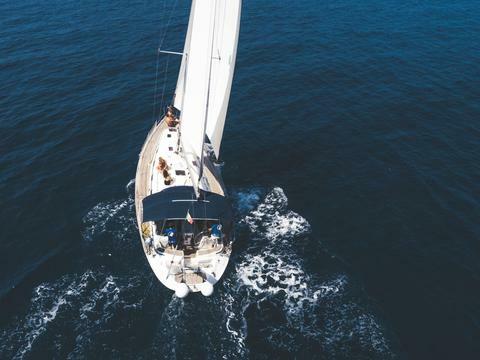 Sign up here and add your Bavaria 49 in our data base with used boats for sale.